Liberty Investment Properties, Inc. specializes in the development and operation of high-performing, income producing, commercial real estate. 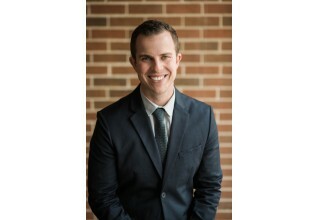 ORLANDO, Fla., September 1, 2017	(Newswire.com) - Liberty Investment Properties, which specializes in the development and operation of high-performing, income producing, commercial real estate, is pleased to announce the advancement of Mark Poole as Director of Operations for self-storage operations. As formal Regional Manager for Liberty, Mark has gained extensive knowledge since joining the Liberty team in 2012. Over his term, Mark has brought fresh perspective and enthusiasm to operations, development, and his management team. 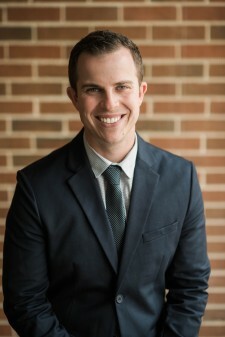 "Mark is an incredible asset for our organization, and we're excited for his new role as we continue to develop our operations in both self-storage and hospitality operations," says Adam Mikkelson, President of Liberty Investment Properties, Inc.
As the current Chairman of the National Self Storage Association's Young Leaders Group (YLG), Mark has been recognized as an innovative young leader and is also an avid contributor and speaker within the industry. In addition to his service within the SSA, Mark also serves as President Elect for the Florida Self Storage Association (FSSA) and will assume the President role in 2018. "I'm honored to be a part of the incredible team here at Liberty," says Mark Poole. "The culture and atmosphere of our organization is focused on building long-term relationships while allowing for innovation and creative thinking. It's a privilege to serve alongside our seasoned team." About Liberty Investment Properties, Inc.
Liberty Investment Properties, Inc. specializes in the development and operation of high-performing, income producing, commercial real estate. For more information, visit LibertyProp.com. 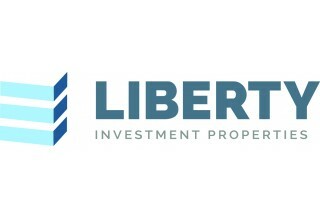 Sign up for email updates from Liberty Investment Properties.